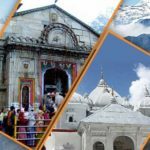 Chardham Tourism, as being a part of well know tour operator in Uttarakhand and Kolkata, also offering budget chardham yatra package for 2019. There are there types of packages Standard, Deluxe, Luxury. 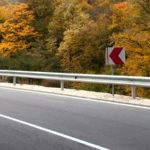 Reliability and commitment towards services are best part for the packages when it comes from Chardham Tourism. There are many tour operators in Uttarakhand is offering low cost chardham yatra packages. 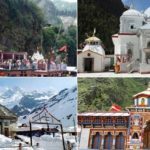 Since chardham yatra package booking has been started for 2019 , every tour operator is coming up with some offer, well, some are real and some are false. Beware, before you book chardham yatra package from any operator just by seeing the Google ads. Think, judge, discuss and of course ask for GSTIN and also ask for Uttarakhand Tourism approval. 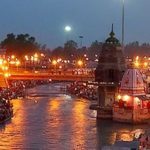 Cheap chardham yatra package with lucrative offers may spoil you chardham yatra tour package if the tour operator behind the package is not a reputed and approved travel agent in Uttarakhand. 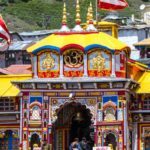 To know the actual chardham yatra package cost and how the package rate decided contact a genuine chardham tour operator for details.